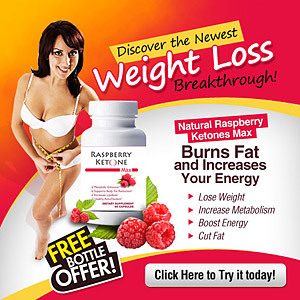 Hi I’m Shane Tomin, certified personal trainer and CoachUp coach. And this is the death drawl. 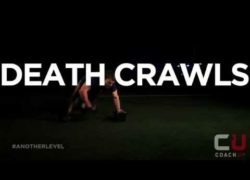 The reason we do death crawls is to improve our overall full body strength and muscular endurance. 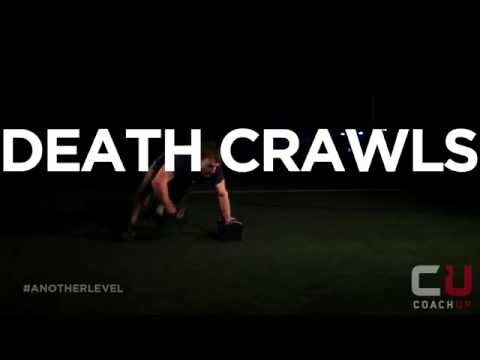 To do the death crawl, first your going to up into a plank position, h olding the dumbbells and do 3 pushups. Then still holding dumbbells crawl accross the room on all fours reach the end of the room still hold dumbbells and do 3 jump squats. That’s one rep, you wanna do 5 reps per set and 5 sets. .